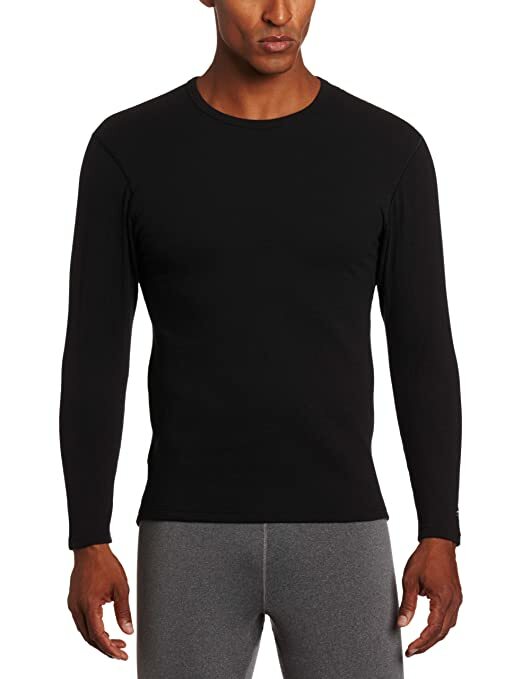 Duofold Men's Expedition Weight Crew Thermal Top 穿在里面的保暖内衣，弹力极好， 原价45刀， 现在打折只要$9. 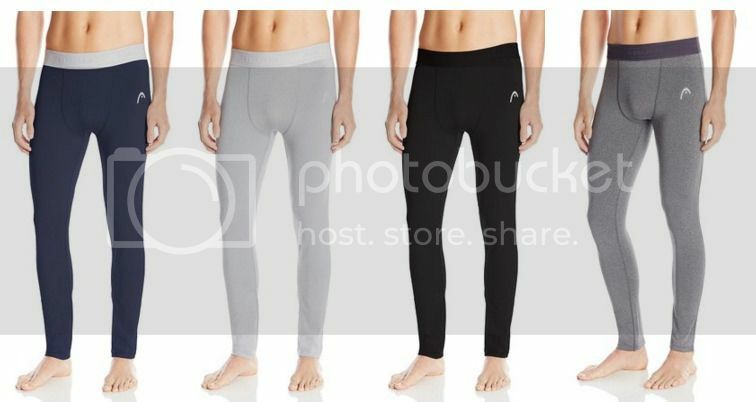 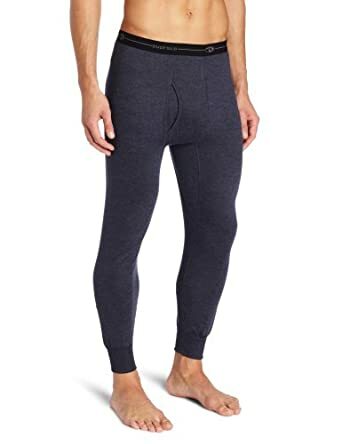 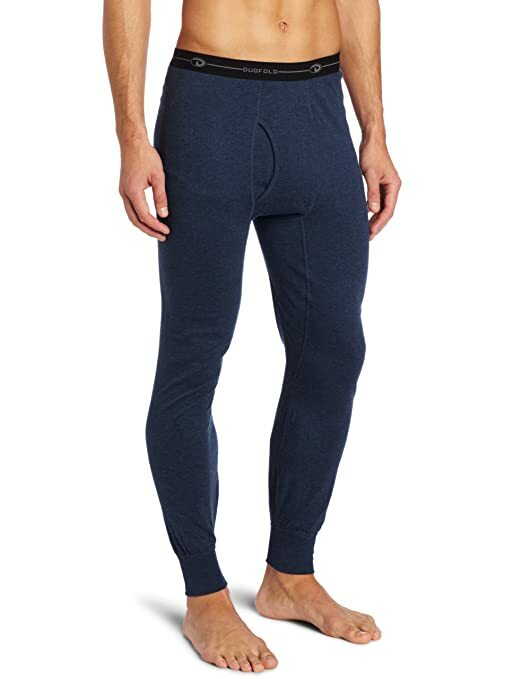 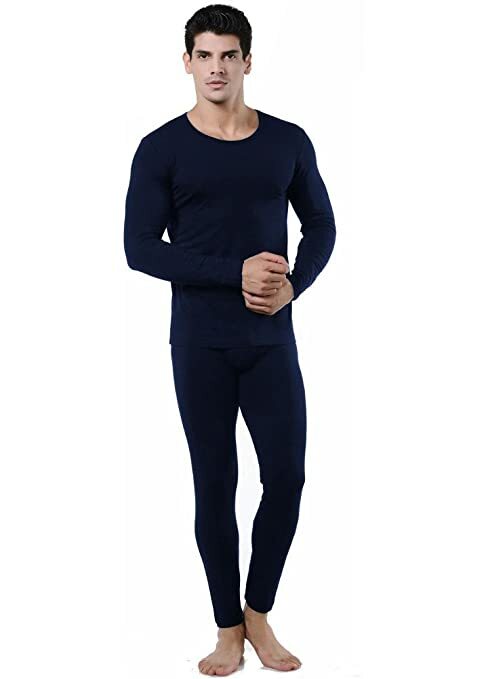 Amazon now is offering HEAD Men’s compression pants for $5.17-$12 (price varies depending on the size/color you select). 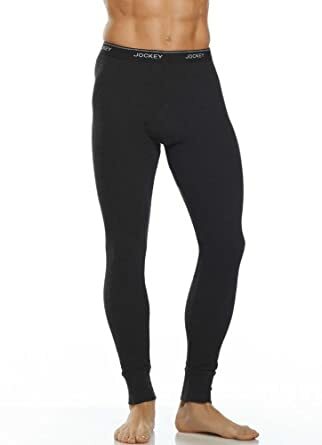 Plus, get FREE Shipping on an order of $49 or more OR snag FREE 2-day shipping with Amazon Prime.